Marina management professional succeeds Paul Lawrence as waterfront’s next leader. OCEANSIDE ― The city of Oceanside has hired a new harbor manager. Ted Schiafone officially stepped into his new role as the waterfront’s director as of Nov. 13 – about five months after the previous harbor manager retired. 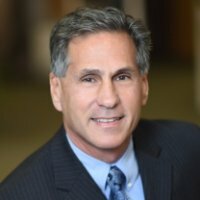 Schiafone comes from the East Coast with more than 10 years of marina management experience in Florida as the marina director for the Lake Park Harbor Marina and owner of private marinas, city staff relayed. He has “led the $5 [million] dockominium redevelopment of [his own] full service marina, which required extensive environmental and land entitlements,” his professional LinkedIn profile stated. One issue likely to come up during Schiafone’s tenure is the future of Helgren’s Landing. The city has not yet issued a final decision as to whether Helgren’s Sportfishing would continue operating its landing area at Oceanside Harbor or whether another local group could move forward with plans to bring a landing and marine education to the same location. Oceanside’s previous harbor manager, Paul Lawrence, retired after nearly three years; he previously worked at Dana Point Harbor. Lawrence was hired as Oceanside’s harbor manager on Aug. 25, 2014 and retired on June 16 of this year. His tenure was noted by the clarification of a policy on personal watercraft (kayaks and standup paddleboards) and improved water quality around the harbor. 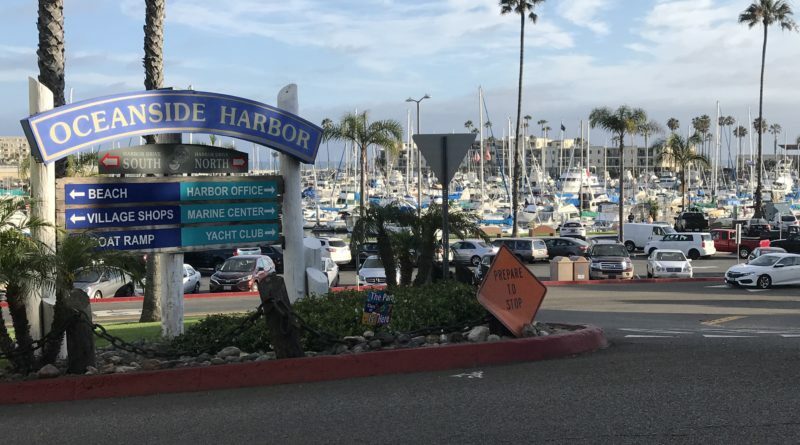 Oceanside’s City Council updated the local municipal code in August 2016 to allow for kayakers and standup paddleboard users to navigate in and around the harbor. City law had previously prohibited such personal watercraft from Oceanside Harbor. Lawrence’s tenure also saw the installation of trash skimmers and a bilge pumpout station in the harbor. Bruce Barrette filled in as Interim Harbor Manager after Lawrence retired. Schiafone’s annual salary is $118,206. The posted salary range for the harbor manager position was between $92,888 and $118,212. No information was immediately available on the candidate pool to succeed Lawrence. Oceanside Harbor is home to several hundred boats and a yacht club; a select number of liveaboard slips are available. Its boat launch ramp is available free of charge.